President Susan Herbst sent the following message to the University community Jan. 28. The University of Connecticut is a community of scholars that is home to students, faculty, and staff from across the nation and the globe. Our large and diverse population – including our international students – is one of our greatest strengths as a top research university. Our diversity is indeed central to the rich nature of campus life and the excellent education we offer. UConn’s international students represent 109 different countries throughout the world. We have more than 1,400 undergraduate international students, and one in four of our graduate students are international students. Many of our faculty are from other nations and at any one time there are many visiting scholars on our campuses from around the world. On Friday, an executive order was issued by the White House that, among other actions, bars people from Iraq, Syria, Iran, Sudan, Libya, Somalia, and Yemen from entering the U.S. for a period of time. Like many other American colleges and universities, we are working to understand the implications this order will have on our international students, faculty, and visitors who may be planning to travel to or from the U.S. during the period of time this order is in effect. 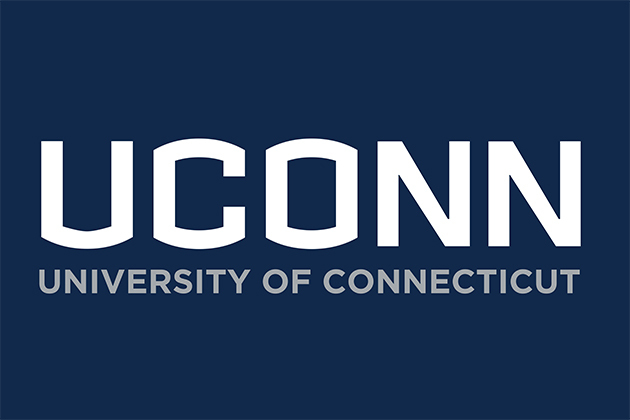 As we have often said, UConn is committed to supporting every member of our community. In keeping with that commitment, in December, I shared all that UConn is currently doing with respect to our population of undocumented students in the face of changes in federal policy. Following Friday’s executive order, I have asked our Vice President for Global Affairs, Daniel Weiner, to assemble a working group to determine what the implications of this order are for our international students and faculty, and offer them as much information and guidance as we are able to during this uncertain time.